Peanut allergy is one of the most common food allergies, and it is considered a priority food allergen by Health Canada. Priority food allergens are the foods that cause the majority of allergic reactions. Lupin (or lupine) is an ingredient that is increasingly being used in foods, especially gluten-free products. It is a legume belonging to the same plant family as peanuts, and some people are allergic to both. It is recommended for anyone with a peanut allergy to avoid products containing lupin until they have consulted with their allergist. It was once considered that all peanut allergies were lifelong. However, some studies have shown that some children may outgrow their peanut allergy. 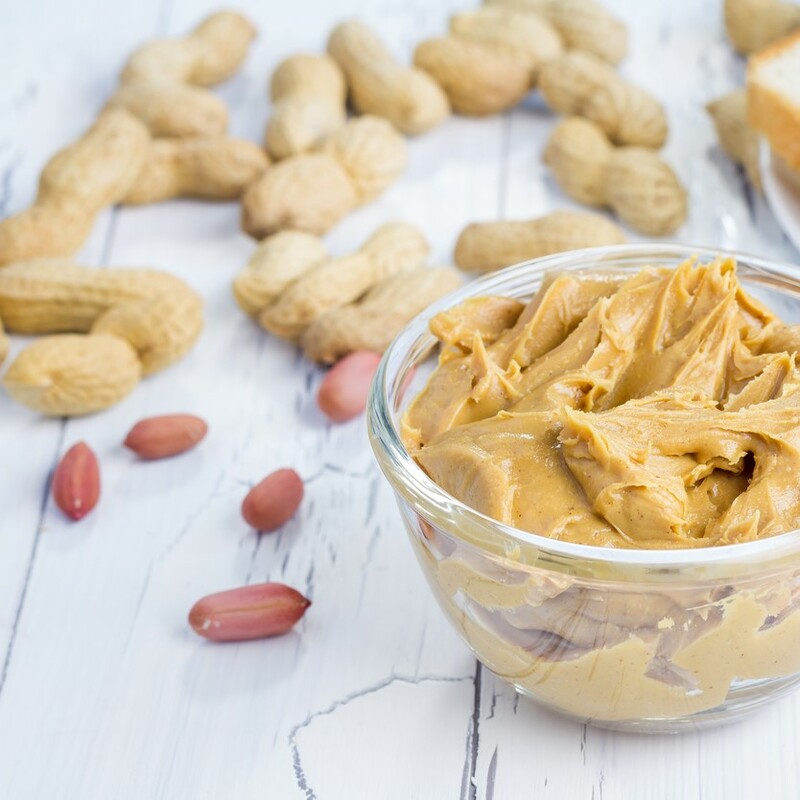 If your child has peanut allergy, consult with your allergist before reintroducing peanut products. Many international cuisines use peanuts in food, including, Indonesian (e.g., satays), Thai (e.g., curries), Vietnamese (e.g. crushed peanut as a topping, spring rolls), Indian (e.g., certain curries), and Chinese (e.g. egg rolls, certain sauces). If you have an allergy to peanut, keep an epinephrine auto-injector (e.g., EpiPen®) with you at all times. Epinephrine is the first-line treatment for severe allergic reactions (anaphylaxis). Read ingredient labels every time you buy or eat a product. If the label indicates that a product “Contains” or “may contain” peanut, do not eat it. If you do not recognize an ingredient, if there is no ingredient list available, or if you don’t understand the language written on the packaging, avoid the product. Watch for cross-contamination, which is when a small amount of a food allergen (e.g., peanut) gets into another food accidentally, or when it’s present in saliva, on a surface, or on an object. This small amount of an allergen could cause an allergic reaction.